SkillBuilder™ will revolutionize the way you train your employees. For a fraction of the cost of using your real molding machines, you can dramatically increase your employees’ molding knowledge and skills using SkillBuilder™. Using our state-of-the-art molding machine simulation software, employee’s can actually run a molding machine to improve their problem solving skills. 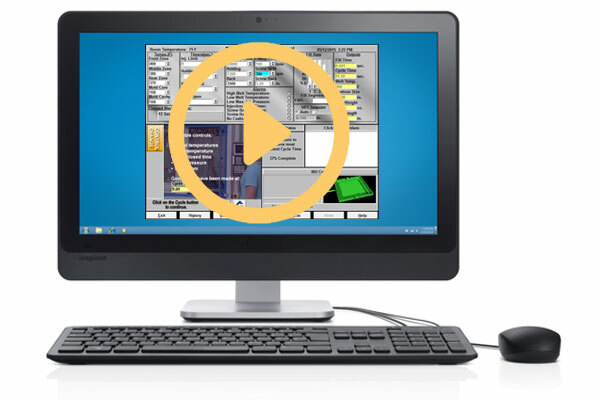 SkillBuilder™ is a powerful, cost-effective injection molding machine simulator that bridges the gap between training courses of all kinds and your production floor. With its immediate feedback, each hour of SkillBuilder™ training time is equivalent to five or more hours of actual molding machine time.